Want to buy some good stuff? Stroll around local artisans’ shops, hidden art galleries and stilish design gems. No worries: Stone Town has it all! We found a lot of small stylish design boutique that I would have bought everything! Below a list of the ones I liked most. 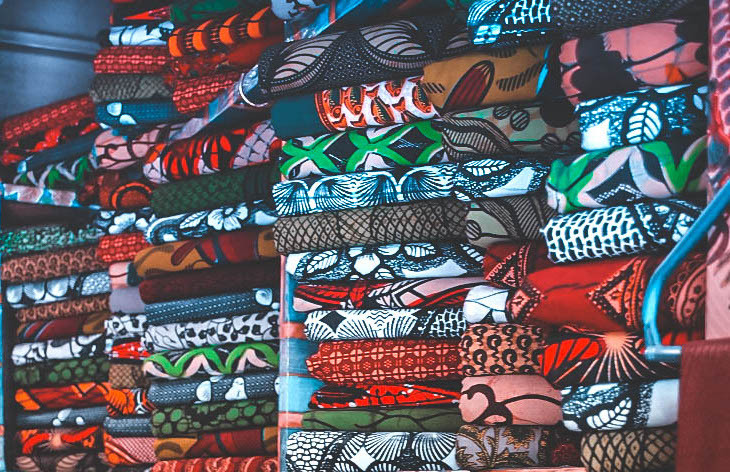 This small but very well designed shop, offers an eclectic collection of hand-picked goodies from Africa. A lot of hand-made bags with great texture and finishing (up to 140$) I bought myself a ring: it was love at first sight. Maybe it’s not so characteristic, but it’s Tanzanian with a modern twist. 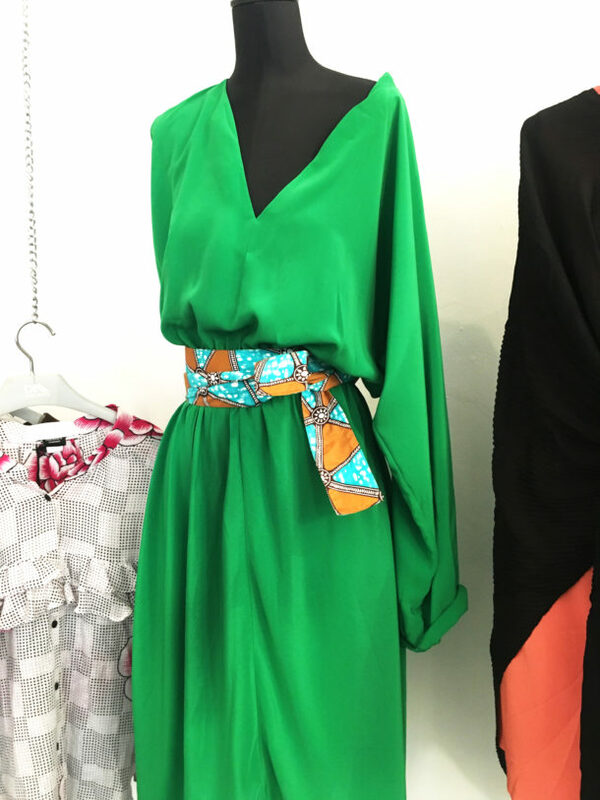 Listed as Vogue’s favourite shop in Zanzibar, Doreen Mashika showcase sleek and cutting-edge designs rooted in bold colours, motifs and hand-crafted accents. Loved all the dresses and the style: wanted to buy everything! For decades, Parvin Surti and his family have been shoeing Zanzibaris in beautiful, durable leather sandals. You can find a wide range of styles in soft, natural colours. All the sandals are handstitched! Look for this small shop in the alleys of Stone Town centre. 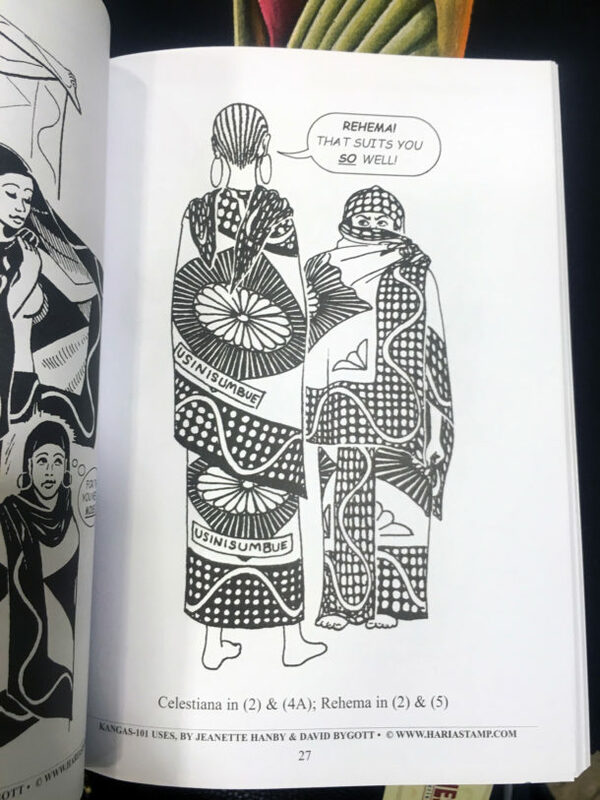 The basic fabric is kanga, a two-panel piece of printed cotton fabric about 1.5 m by 1 m decorated with a wide frame and a motto in Swahili. 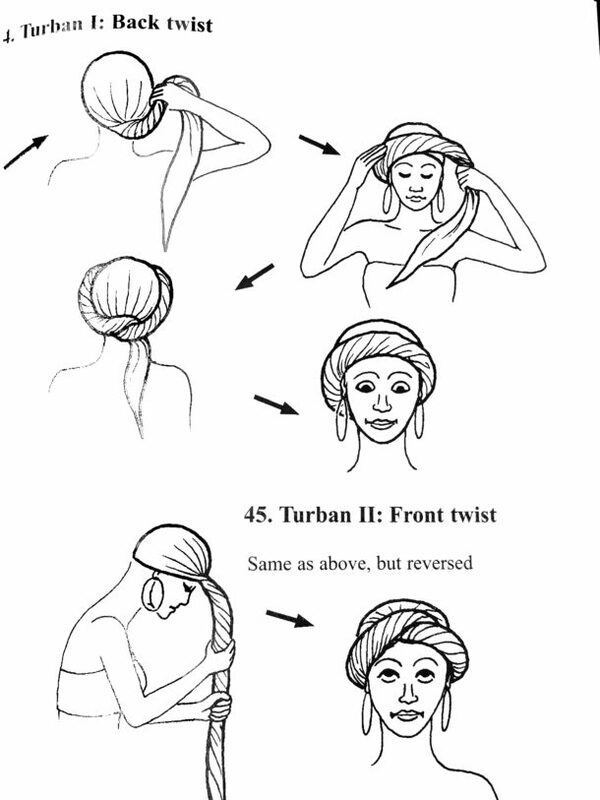 Women wear it as is, one panel wrapped around their body, the other on their head. It’s versatile, inexpensive fabric, suitable for a variety of uses. The boook “101 uses of Kanga” by Jeannette Hanby will give you a detailed history of kanga through humorous illustrations that allows you to wrap it in 101 ways. Tagged blog, shopping, stonetown, zanzibar.